Whitney is back in the gym! 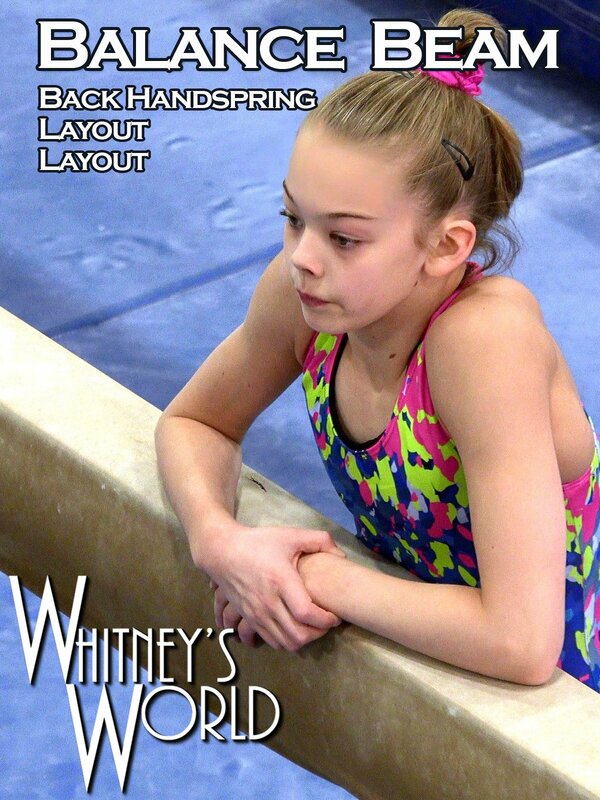 Here, Whitney works on her balance beam skills. Courage and determination are two key attributes needed to master a back handspring layout layout on the balance beam. Great job Whitney!